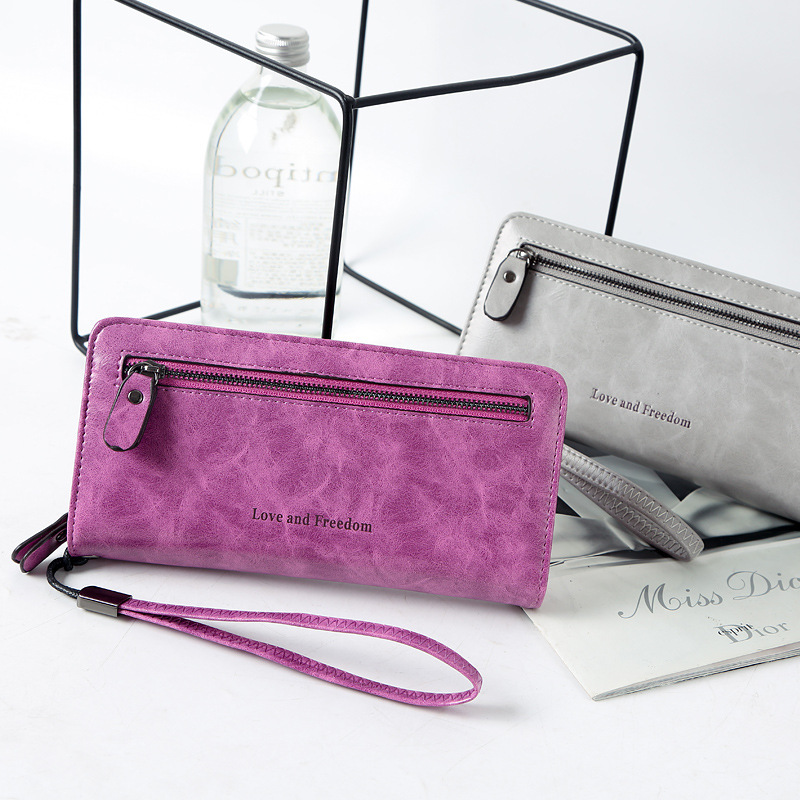 The wallet is the compulsory accessory of women when they go out. 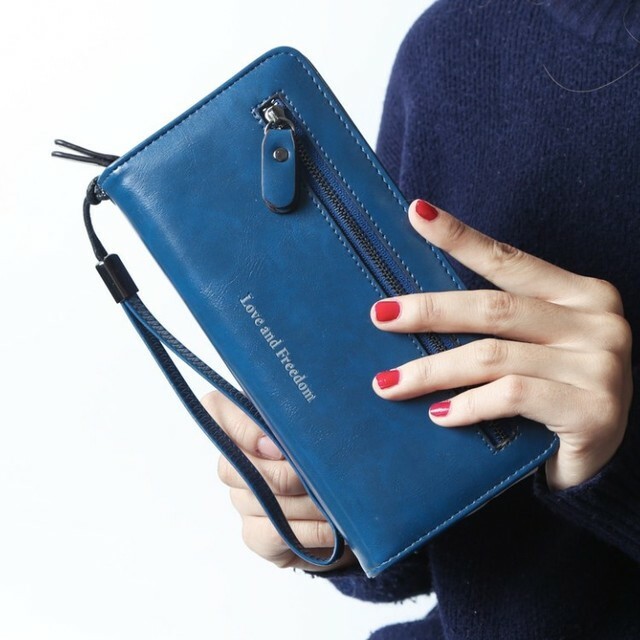 They have to use wallets to hold their cash, their cellphone, cosmetic. 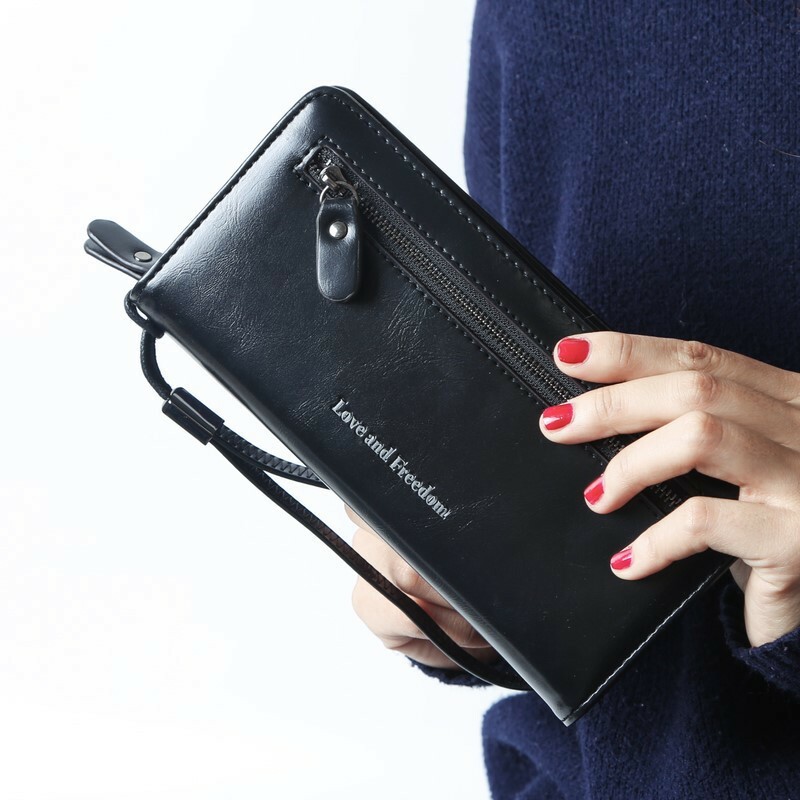 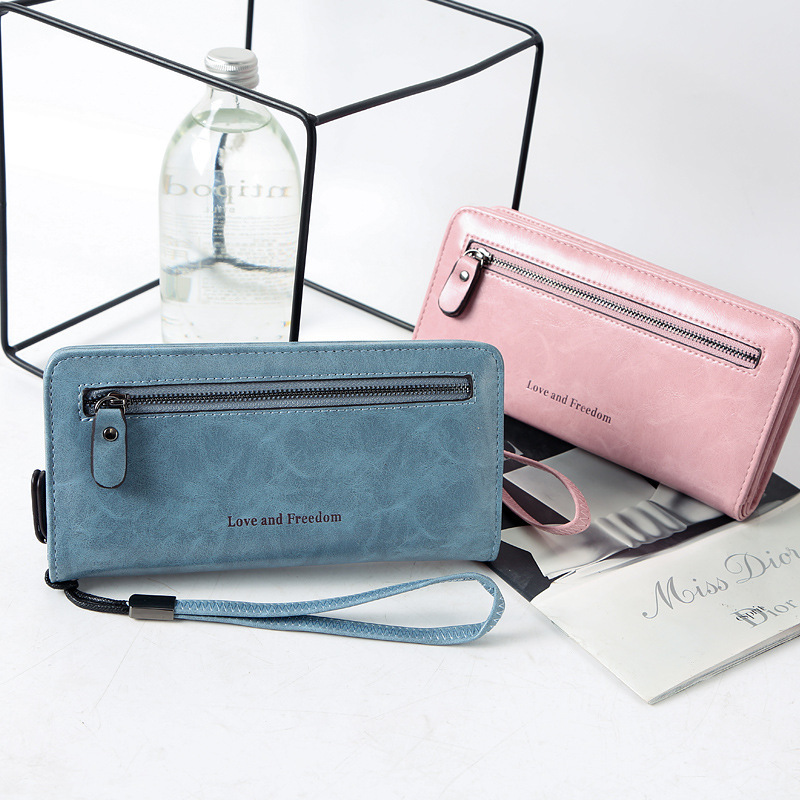 We introduce to you PU leather long wallet. 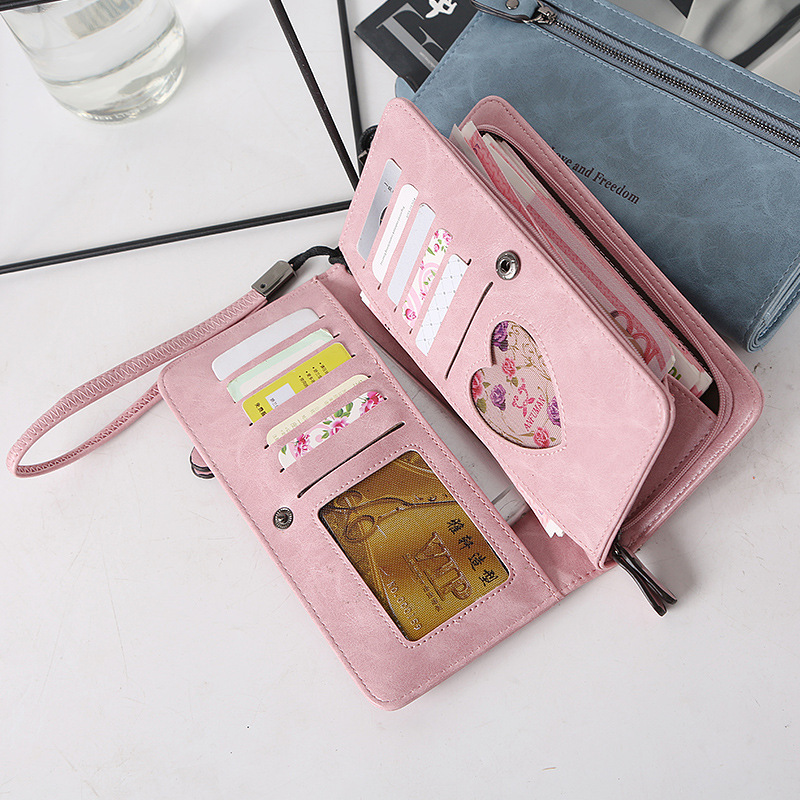 In addition to the convenient of this wallet can bring, you also are received compliments thanks to the glorious color and excellent from it.